Muscat, hope you’re ready for this! 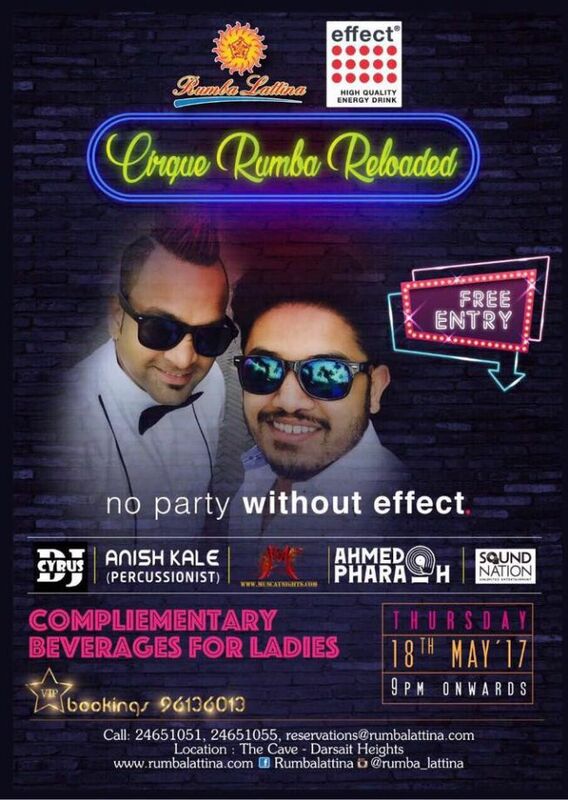 DJ Cyrus, percussionist Anish Kale, Sound Nation & Dj Pharaoh are gearing up to recreate the magic of “CIRQUE RUMBA®” all over again at Rumba Lattina on Thursday, 18th May 2017. 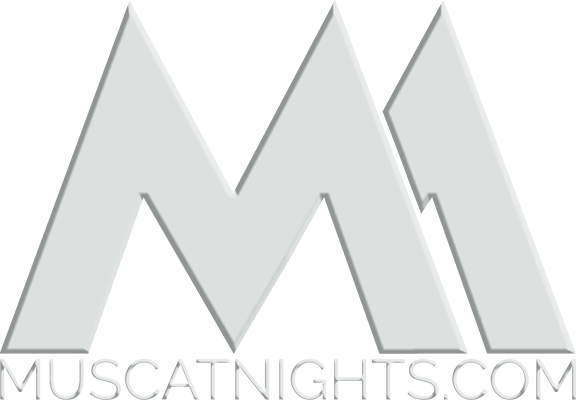 From Hip-Hop to RnB to House, Trap and even EDM… You say it; and they’ll be playin it! Partnered by “Effect – The Mental Energizer!”, assure you it’s going to be one helluva an “effect-ive” night, with a FREE ENTRY for all party lovers and complimentary beverages for ladies!